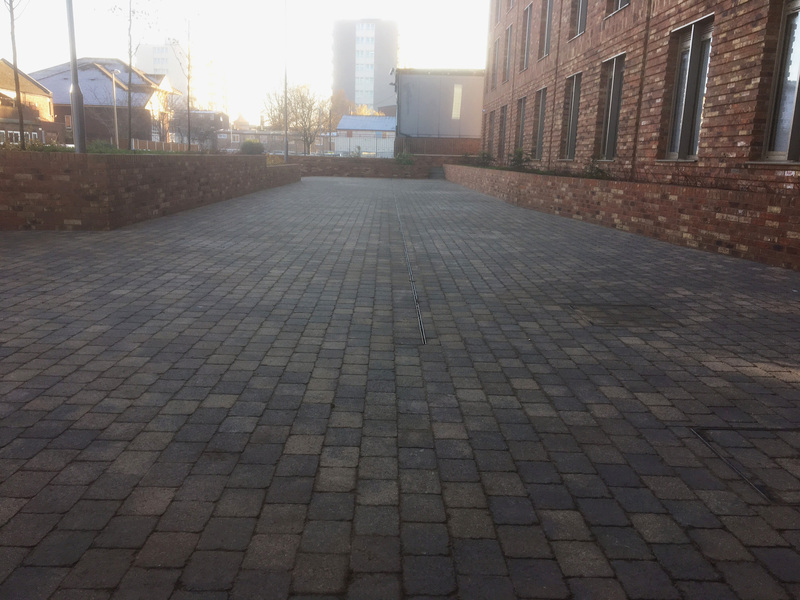 Create Construction provides a comprehensive and fully integrated construction service throughout the UK. 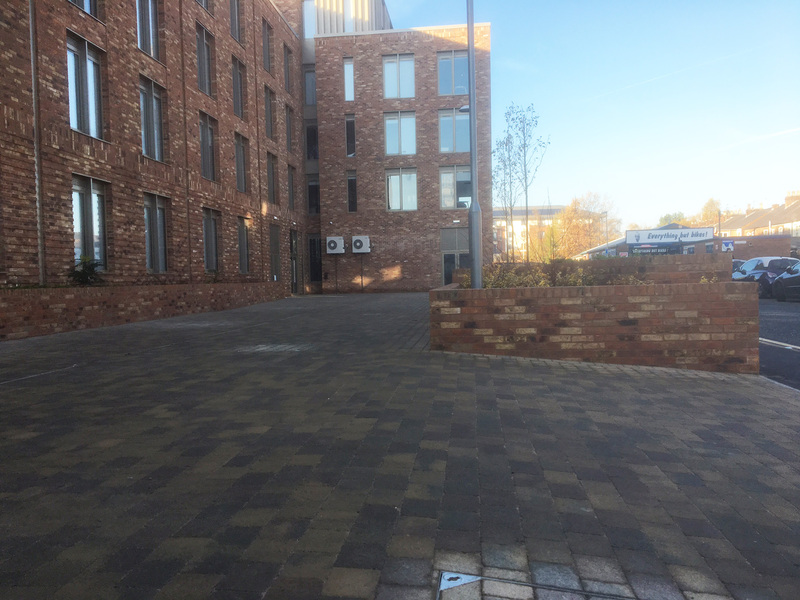 In Chester, Create Construction built a new 121-studio student accommodation scheme for Primus Property Group. Externally, the ground and first floor of the building are divided vertically to create the impression of town houses running along Trafford Street in the city. 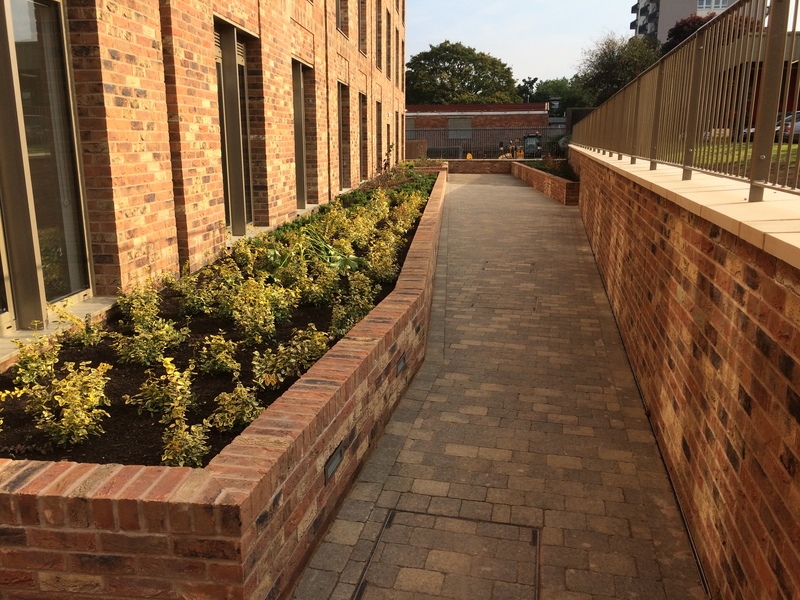 Landstruction undertook both the hard and soft landscaping within this scheme. 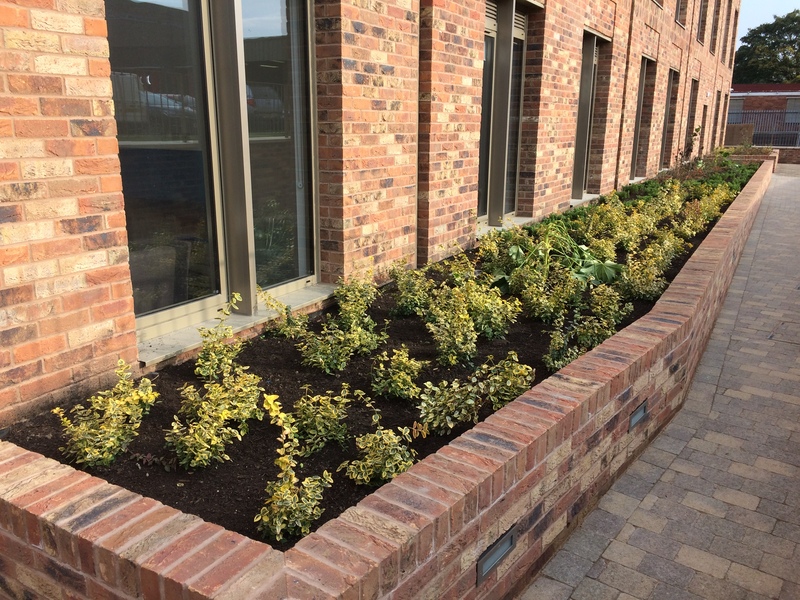 The highlights of the works featured a combination of block paving, top soiling as well as seasonal shrub and flower planting.